The Times Up movement is looking beyond the pastures of the Harvey Weinstein scandal, aiming to become more corporate in its structure. 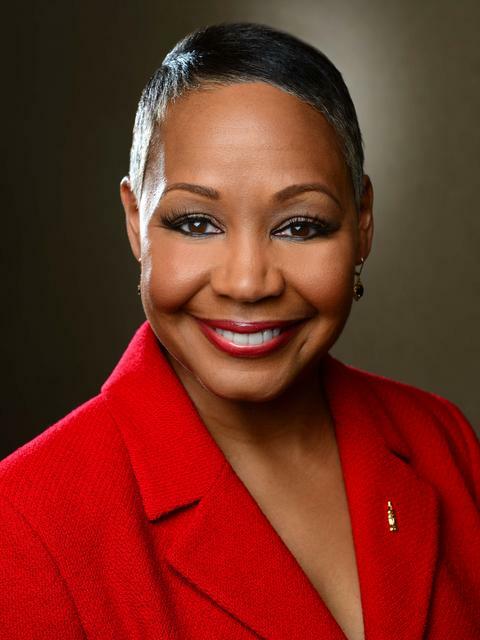 The women’s empowerment group announced the appointment of Lisa Borders as CEO. Borders will join the mission with an impressive resume that includes tenure leading the WNBA as President, presiding over the city of Atlanta as Vice Mayor, and also serving as a Vice President of Coca Cola. In a statement via The Wrap, Borders sounds more than ready to roll up her sleeves to bring more justice to women who have been victims of sexual assault and/or workplace harassment. “Time’s Up is both a natural extension and a bold advancement of the work I have been doing for the last four decades. I’m honored to have this opportunity to combine my experience working across all three sectors, as real, systemic change will require collaboration from each of these arenas,” Borders said in a statement. Borders joins a movement backed by Hollywood powerhouses including Shonda Rhimes, Ava DuVernay, and America Ferrerra, to name a few. What do you think of this appointment? Leave your thoughts in the comments. Enjoyed this read? Check out these scoops below!